For his timeless style and sensitivity to users, Bob Frasca was perhaps the ultimate civic architect we've ever had. 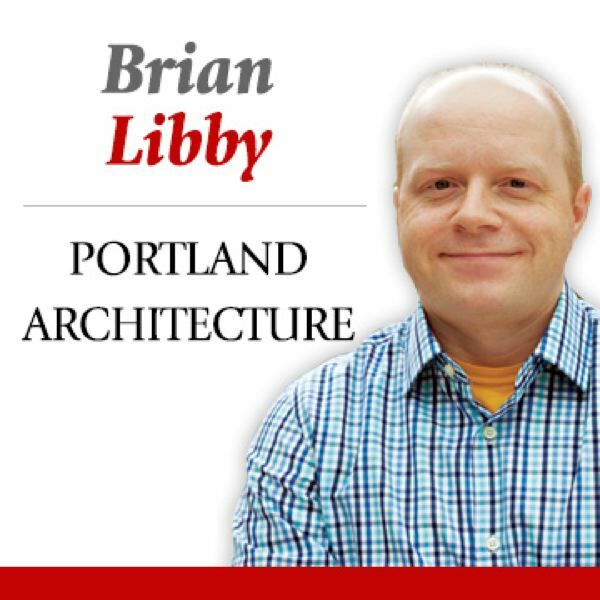 During the past 50 years, no Portland architect has had a more significant impact on our built environment than Robert Frasca, a founding partner of ZGF Architects. Under Frasca's leadership, ZGF rose to become the city's biggest firm, and one with a reach far beyond Portland. ZGF has received a variety of local and national accolades, including being named the nation's number-one firm in 2016 by Architect magazine and receiving the American Institute of Architects' 1991 Architecture Firm Award, the organization's highest honor. But what really distinguishes Frasca and fuels his legacy is that he cared deeply about buildings' broader responsibility to the city. While Pietro Belluschi (Frasca's mentor) was Portland's most acclaimed 20th century architect and Brad Cloepfil our most highly regarded in the 21st, Frasca was perhaps the ultimate civic architect we've ever had. If others could sometimes outdo ZGF for sheer beauty, Frasca's work reminds us of a quote from Frank Lloyd Wright: that "all fine architectural values are human values." 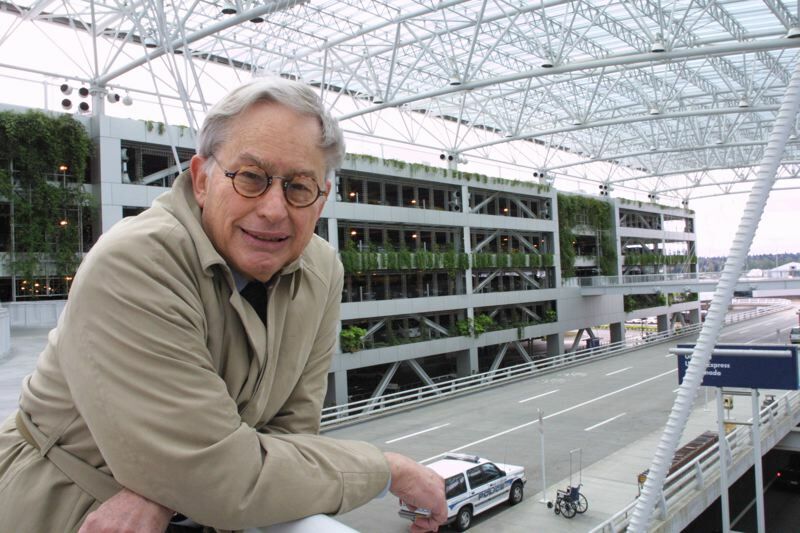 Under his leadership, ZGF produced a host of landmarks across the city, from several expansions of the Portland International Airport (most notably that gloriously large glass canopy over the entrance) to the Oregon Convention Center, from Doernbecher Children's Hospital and OMSI to the KOIN Center and the Multnomah County Justice Center. It's telling, however, that Frasca's arguably most significant project wasn't a building at all, however, but rather a public greenspace. Opened in 1978 to replace multilane Harbor Drive, Tom McCall Waterfront Park helped transform downtown Portland (along with Pioneer Courthouse Square and the Keller Fountain) from a business district largely lifeless after 5 p.m. into a vibrant urban setting where locals and visitors want to linger. Though he wasn't born here — Frasca hailed from Niagara Falls, New York — the architect possessed a certain modesty that is quintessentially Portland. Despite the fact that many of his key buildings came in the 1980s, an era known for cartoonish postmodern works like the Portland Building by Michael Graves, Frasca sought not fashion or fame from his architecture but timelessness and user-friendliness. Instead of mere sculpture, for example, the Oregon Convention Center's signature spires were part of a massive skylight, filling this largely windowless behemoth with natural illumination. The spires also made ZGF's low-slung building an unexpected contributor to the skyline, not for vanity's sake but to plant a flag on the Central Eastside, which is now among the city's most popular, thriving districts. As with the airport canopy — its massiveness causing double-takes as it shields us from the rain Frasca's icons were rooted in function. His Doernbecher design was particularly smart. Frasca actually put his building where a skybridge was supposed to go. He realized the building could become the bridge, freeing up space for OHSU's landlocked Marquam Hill campus. Doernbecher won awards for its humane, patient-focused interiors, but for Frasca the building, like all architecture, had to be considered as one piece in a larger puzzle. Today, ZGF's work is more prominent than ever, from a major Nike campus expansion to some of the nation's finest hospitals. The firm goes on without Frasca, but its very success is rooted how he saw the role of architects: to serve clients, yes, but always with reverence for the city and its public realm.